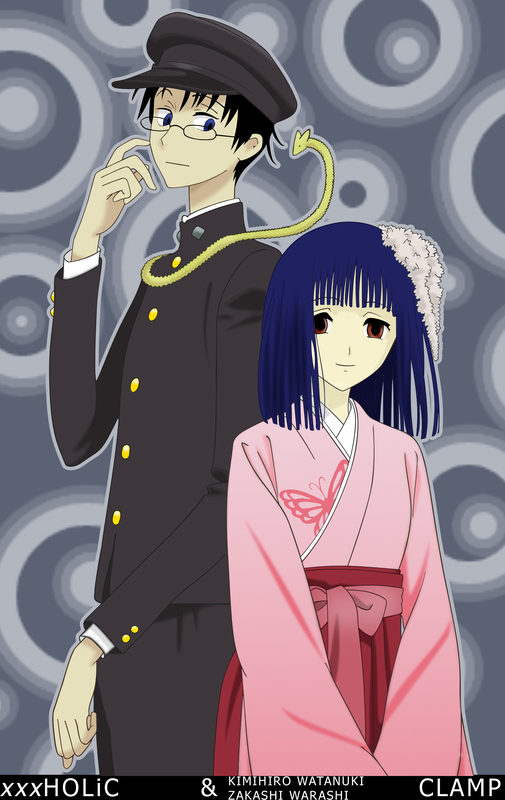 I LOVE IT <3 So kawaii they are a cute couple Nyah! 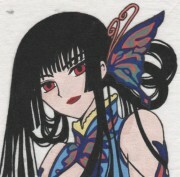 im not fan of clamp... but she is so kawaii dressed of kimono. its adorable.